Whilst we all know a gap year is some time out for fun and exploration, not every person is that sort of gapper. Today there are many more sensible gap year travellers out there who are more focussed on improving a CV to put them in a better position to impress future employers. If this all sounds a bit boring to you, you’re not understand its worth! 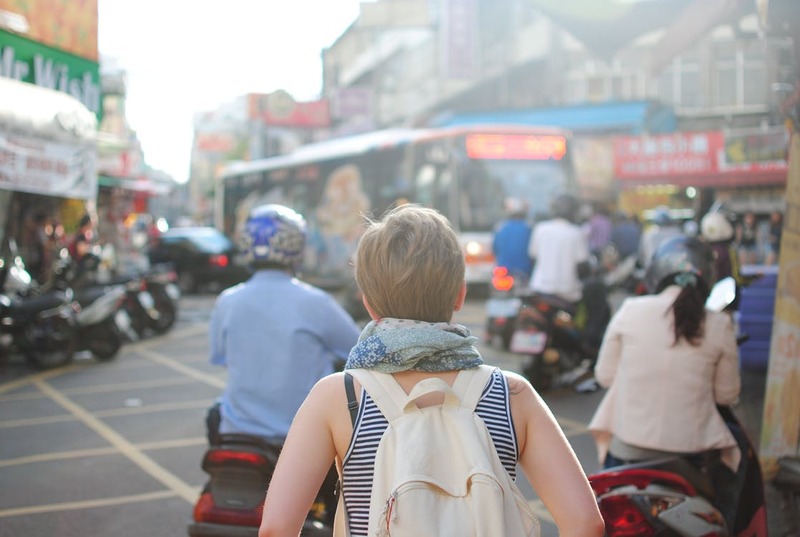 With a bit of imagination and careful planning you can sort yourself out with a gap year that is both memorable and the perfect first step on the career ladder. As you’ll have gathered a gap year is the perfect chance to get some experience and discover if that line of work is for you. Getting some experience before uni could also put you in a better position when it comes to securing a job after graduation. Often a dull entry level internship may not be glamorous but what it does do is show your commitment to getting yourself a job in that field and more importantly, a reference! If you’re an aspiring radio journalist you can work on stories and interviews on an internship in Mombasa, Kenya through Sub Saharan Volunteers & Adventures. Future doctors might consider Medforce for example. They offer medical placements overseas, with shadowing and work experience for unqualified students. Maybe you’re wanting to enter into the publishing or editorial field? Why not go through GapGuru as they’re offering internships in India and Tanzania in these sectors! You could learn a language – becoming fluent in Spanish or Arabic, is one of the best ways to boost your employability while enjoying yourself abroad. It won’t be easy, but it is possible to get quite fluent in a year: the secret is immersion. Pick your country, then book lessons and move in with native speakers. Maybe you’re a budding lawyer and you want to try your hand at being a solicitor? If so there are a number internships across the world that will give you that chance, people like Projects Abroad can help you achieve this dream, with placements in America, you could for example be working with some of the top employment solicitors Manchester has to offer as you start your brand-new career in New Hampshire! Finally, if you dream of a life in sport, companies like Sportforce offer students the chance to gain a UK sports coaching qualification then coach overseas in Ghana, South Africa, Ecuador and Egypt – what better way to enjoy a gap year than to be playing football across the globe! You can find internships that offer a placement along with a discounted place on a camp or in a residence – services like Yini offer opportunities like this. If you’re a budding entrepreneur then there’s a company called enternships that lists internships run by start-up companies overseas. If you want something more relaxed then you can get paid to work in summer camps in the US, Australia, New Zealand or Canada. You’ll have to pay initially for flights and an interview, however, once you’re there you’ll receive a monthly around $800 – $1,300 paycheck for 2 month worth of work – you can always go travelling in the country after like a lot of people do! If you’re someone who wants an authentic outback experience, there are several positions you can get working on farms of cattle ranches in the US and Australia – check Farmstays out for info. You could also earn some morning working in a bar or at hotels or any other tourism type business. You can often just turn up at places and enquire or email ahead of time to see if they have any availabilities.